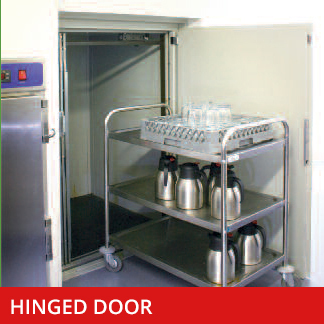 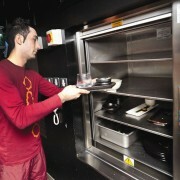 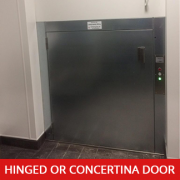 Our 250HP Trolley lift is a 250kg floor level serving trolley lift which is best suited for carrying larger loads than smaller service lifts such a dumb waiter. 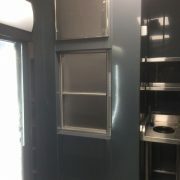 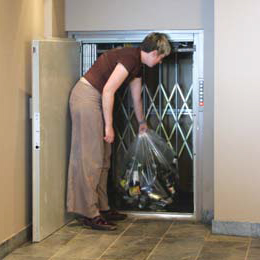 Trolley Lifts are typically used in public houses, wine bars or hotels to move beer kegs etc, they are also common in shops and restaurants. 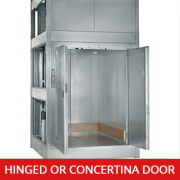 The Trolley Lift has been designed for heavier loads which would not be suitable for staff to handle manually.